If you’re like most working stiffs, you’ll likely agree that a new laptop can be a major expense. But if you buy the right the device, it’s an investment in your work, play, and your future. That’s why keeping your laptop in tiptop shape is so important; not only do you want to avoid costly repairs (or replacements) and get the most out of your money, but the way you take care of your things says a lot about you and how you value your possessions. Macbook Airs are not only popular, but also expensive items, and for good reason — they’re compact and sleek laptops, that are powerful, portable, and fashionable, too. One thing Macbook Air owners know is style, but knowing how to protect your laptop in style can be tricky. You (of course) want the benefit of protection against scuffs, scratches, stains, and spills that are signs of everyday wear and tear, but without sacrificing the slim body and the overall look and feel of the computer. Some hard cases can be bulky, and others are flimsy and easily pop off the minute your device makes contact with something solid. For the perfect fit and protection without the bulky and unsightly look of a hard case, vinyl skins are the way to go. They’re an affordable and easy was to protect your laptop without causing damage in the process, and best of all, they’re cheaper and more readily available than ever. Once you find a great skin provider, you can easily pick the perfect skin to fit your personality, mood, or professional setting and in seconds give your laptop a new look. MacBook Air 13 skins come in a variety of colors, styles and textures to match just about any disposition. You can transform your laptop from professional to funky in a moment’s notice. When you find skins made from 3M vinyl, you can rest assured that your laptop will be protected from scuffing without having to worry about poor fits, bubbles, snags, or about the messy glue that some other covers leave behind. Check out MacBook Air 13” skins from dbrand to watch some straightforward instructional videos on how to choose, order, and apply their products. 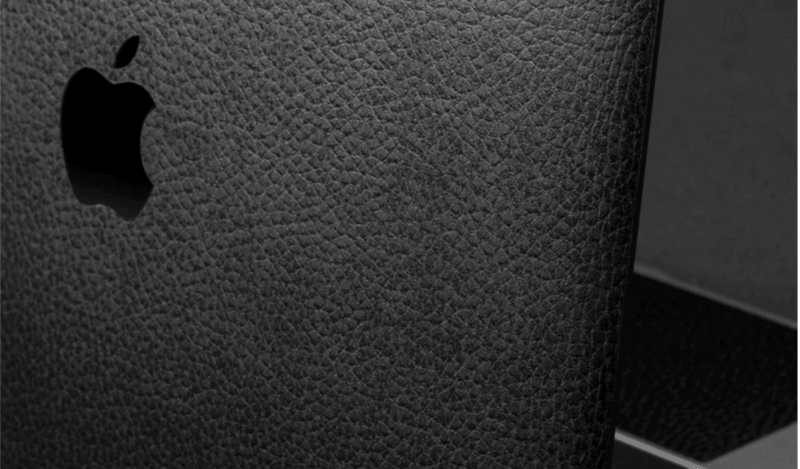 Skins from dbrand area breeze to slap on your laptop; they peel off with just as much ease and theyonly require a few minutes to get the hang of it. You can have the coolest computer going with a brand-spanking new skin or a toned down look that is boardroom-ready, all in the same day, and all thanks to great providers just like dbrand. After the skin’s been applied properly, you won’t have to worry about your slim MacBook becoming the bulky brick you were avoiding in the first place. Your laptop will still fit perfectly into your bag or snuggly into the slim sleeve you always use, only it will be protected from the debris that canleave your machine looking used, tarnished, sticky, or worse. MacBooks are notoriously easy laptops to scratch, so don’t let your new baby end up scuffed and coveredin lines like that other guy’s. 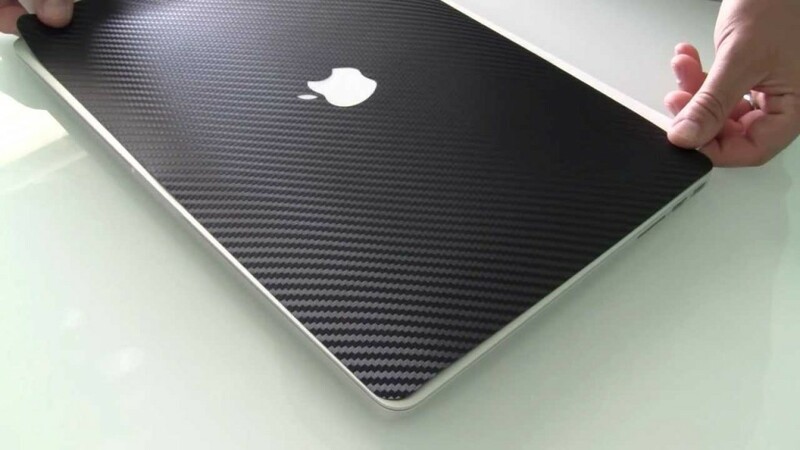 Keep your Mac looking new with stylish vinyl skins that will have everyone asking where you got that unique, vibrant, jaw-dropping piece of technology.